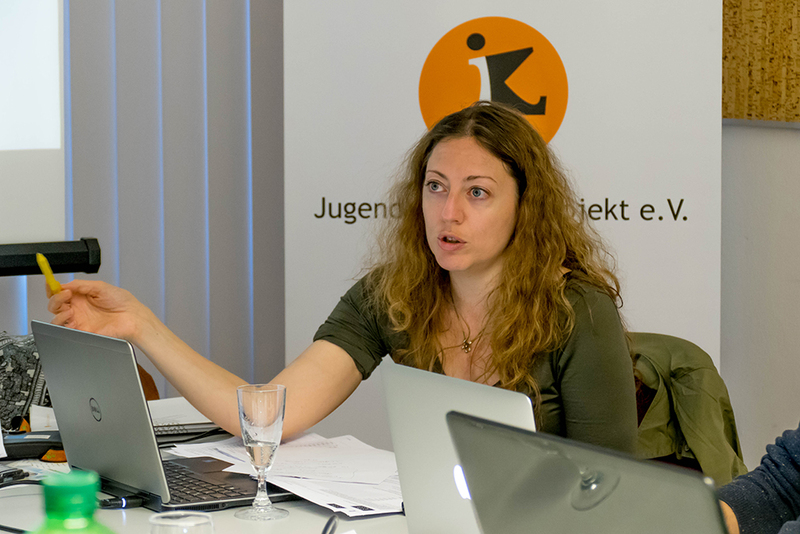 BADU fosters the use of Open Badges for validating youth workers’ competences in the areas of youth mobility and non-formal learning. 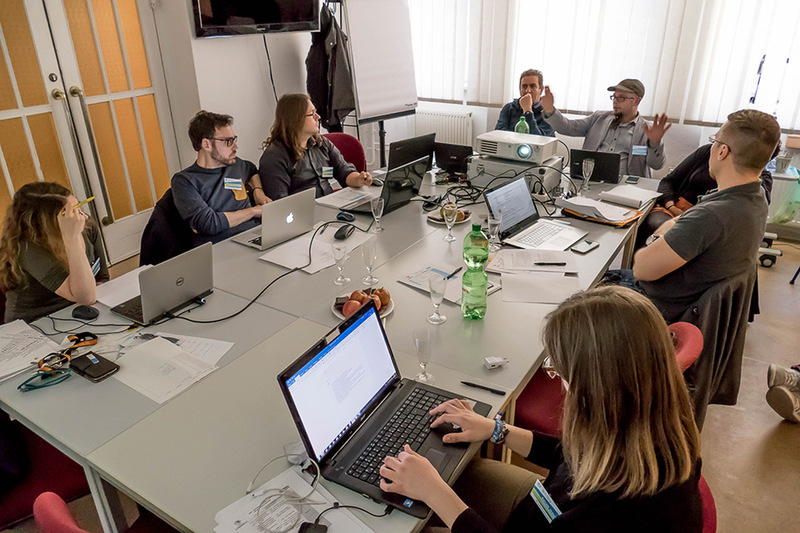 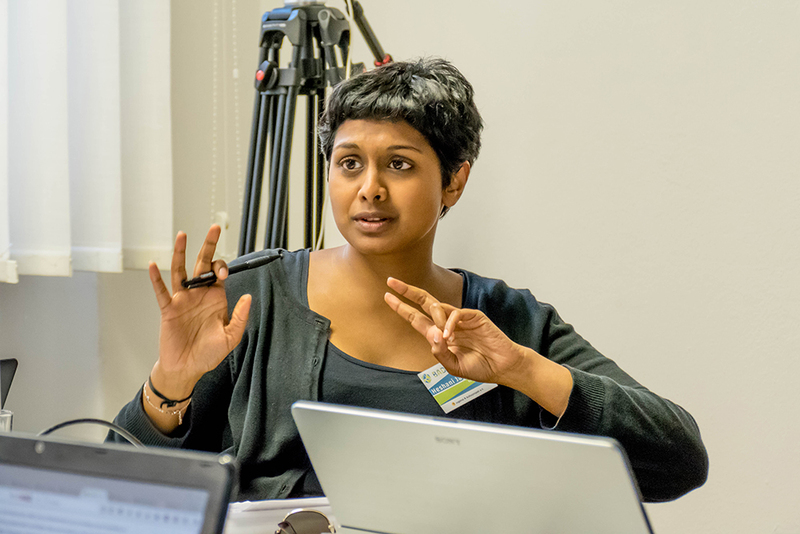 The need for an Open Badges project to recognise and validate youth workers’ competences arose from the direct experience of partners and the analysis of policy documents produced by the European Commission. 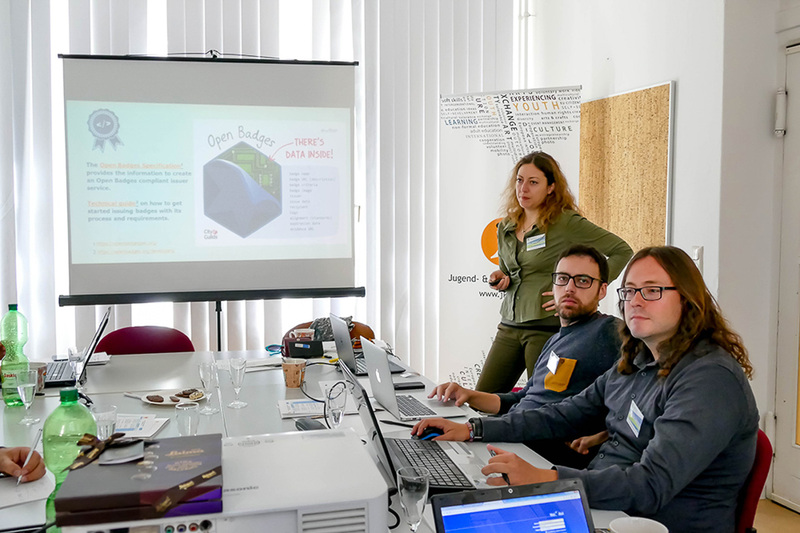 – A Catalogue of Good Practices where youth workers and volunteers share their experiences regarding the use and benefits of the BADU Open Badges.